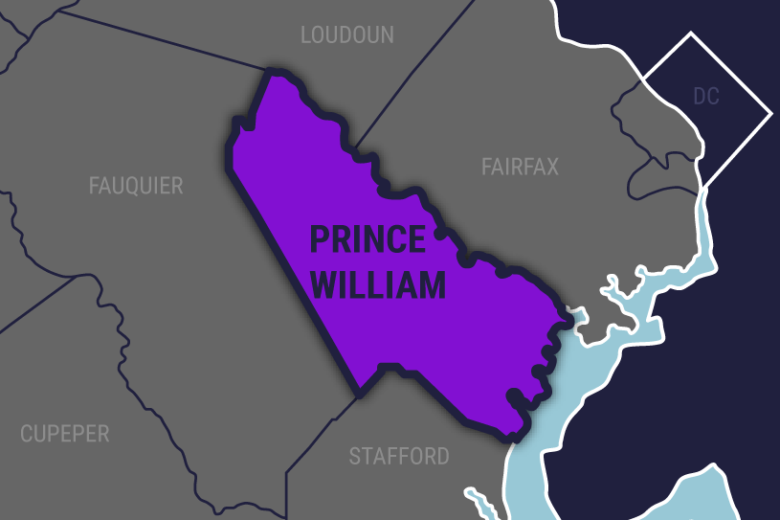 Prince William County police have arrested a man for a fatal hit-and-run that happened Feb. 21 in Dumfries, Virginia. 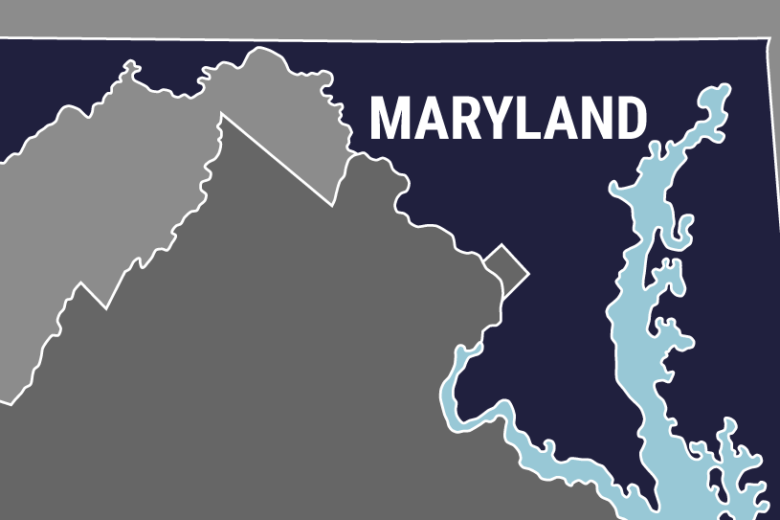 Shaun Reid, who owned a funeral home in Dumfries, Virginia pleaded guilty this month to the charges in Maryland, where he’s been banned from performing funeral service work since 2014. 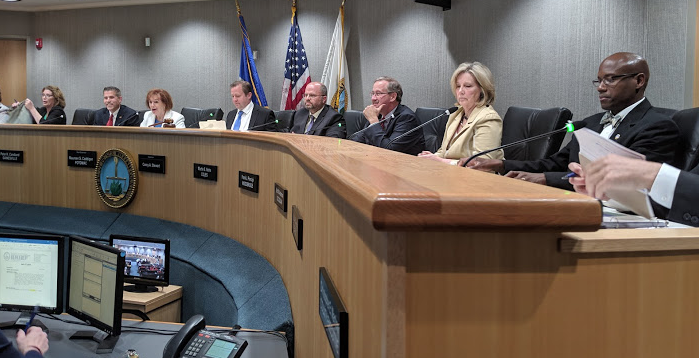 He was sentenced to two years’ probation. 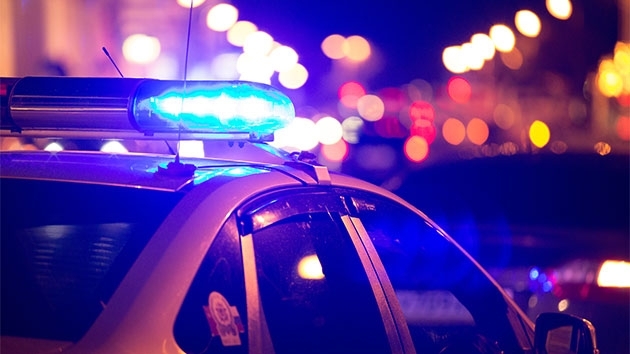 Two people were shot after an altercation between people at a funeral service in Frederick County, Maryland, on Saturday. 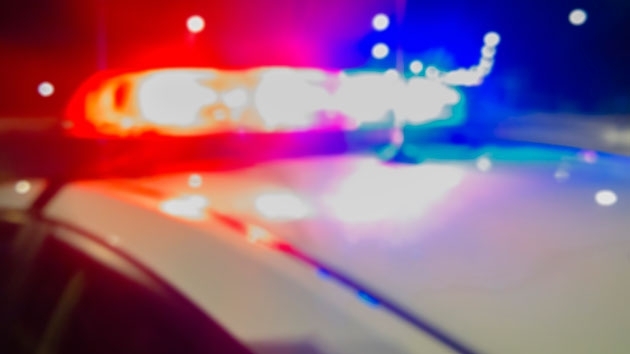 The sheriff’s office believe that the shooting was not random, and the suspect is still at large. 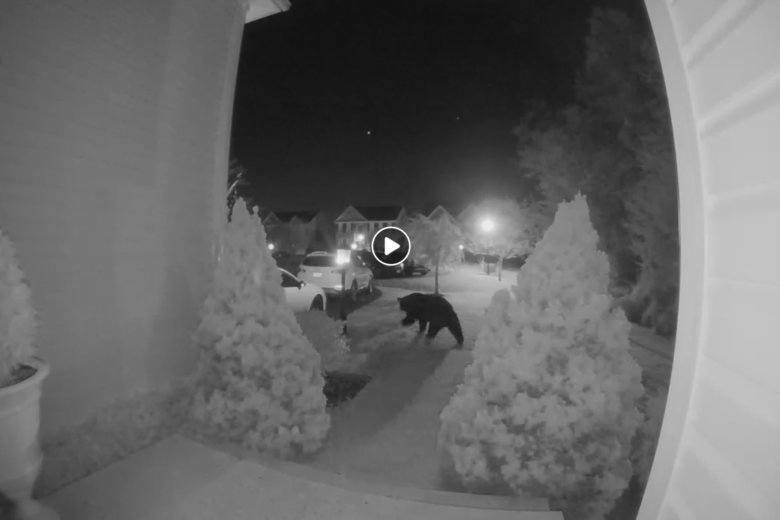 Prince William County, Virginia, resident Ehson Ali spotted a bear on his NEST security camera. 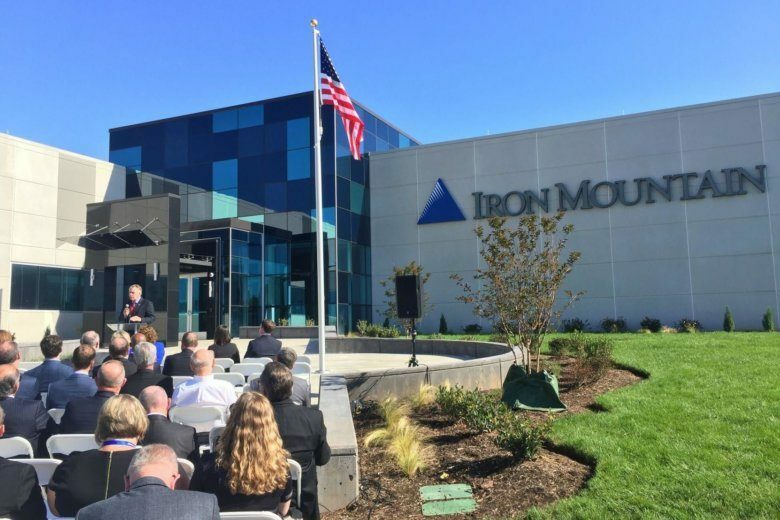 See the video. 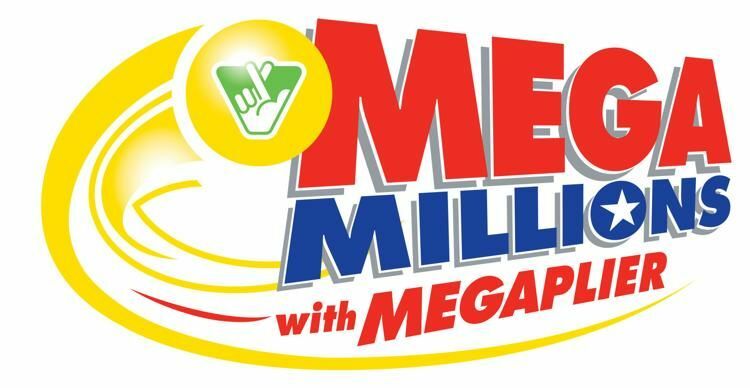 A Mega Millions lottery ticket purchased off Dumfries Road in Prince William County, Virginia, is worth $1 million, according to Virginia Lottery officials. 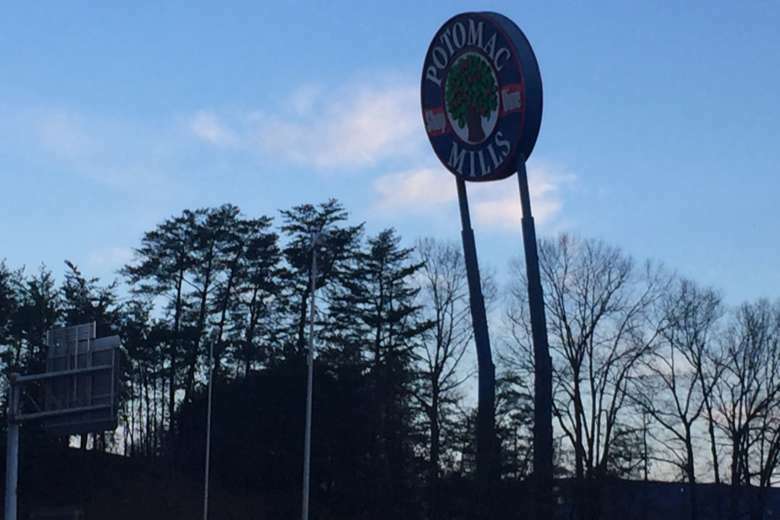 Virginia is working on new sign inspection rules after problems with the Potomac Mills sign last year forced a dayslong closure of part of Interstate 95. 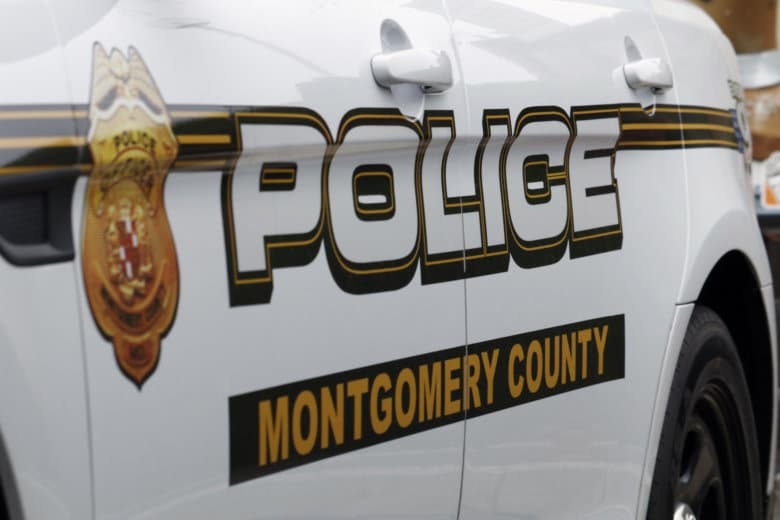 A Clarksburg, Maryland, man already facing charges of fatally running over a woman in Manassas, Virginia, has now been connected to two incidents near mosques in Montgomery County. 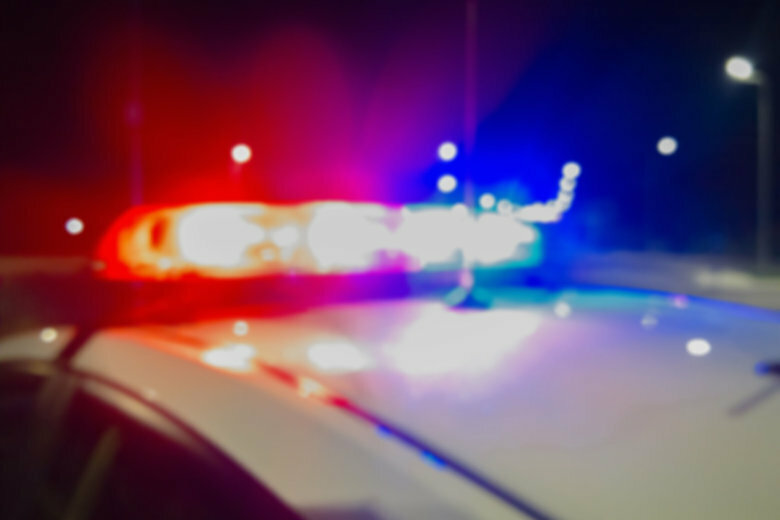 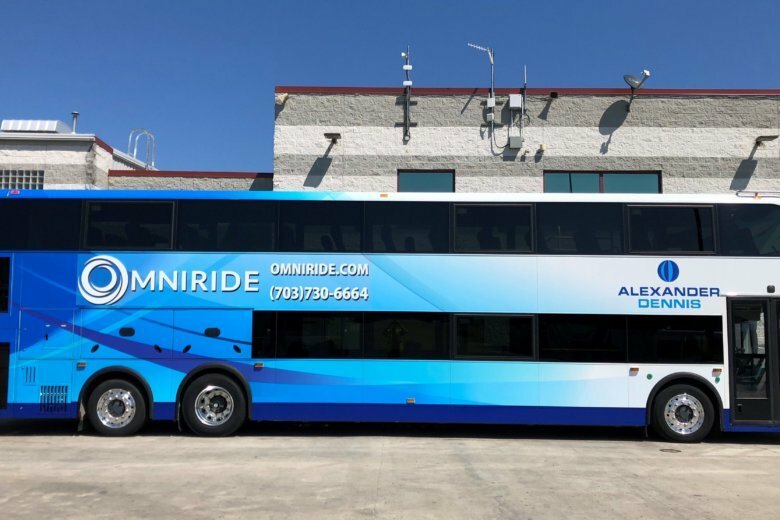 Police are searching for two men who slashed a cab driver in the face with a knife Tuesday afternoon at the VRE station on Dawson Beach Road in Woodbridge. 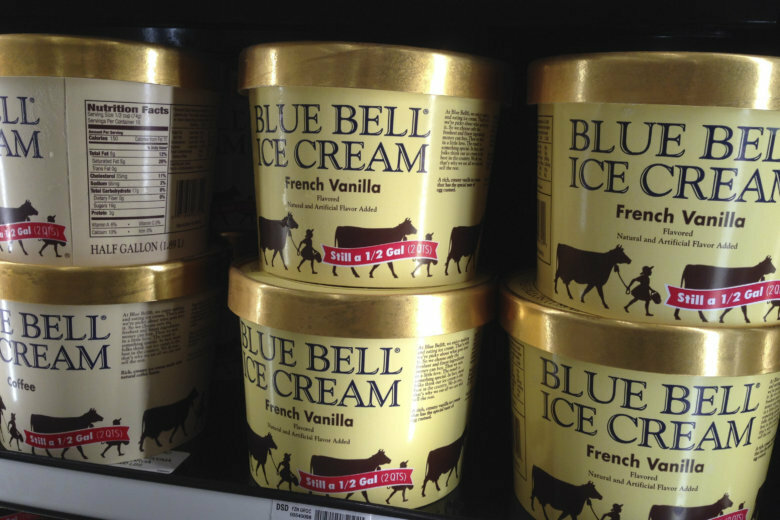 In Northern Virginia, Blue Bell Ice Cream will make its return to Fredericksburg, Manassas, Culpepper and Quantico.